Lima is known as the gastronomic capital of South America, which grew from a culinary legacy that was inherited from superb pre-Hispanic and colonial cooking traditions and evolved today with a mix of Western and Oriental cooking. Lima has many restaurants in the world top 50 and in recent years won many awards for one of the world´s best food destinations. 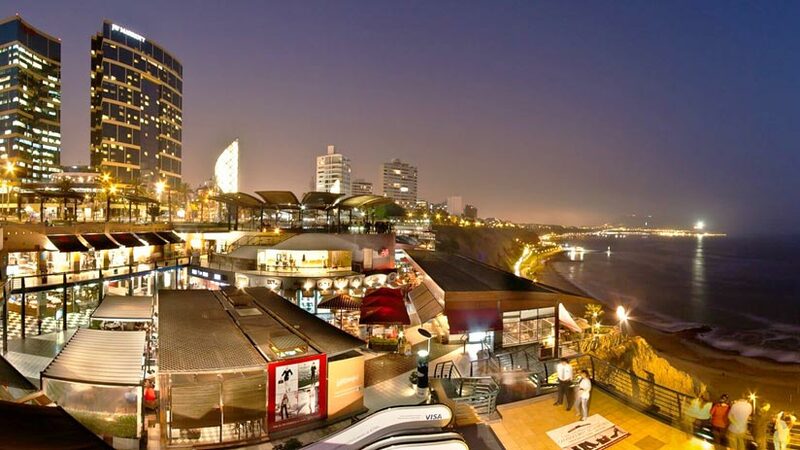 But after a wonderful meal in one of the best restaurants in Lima Peru, you may want to extend your evening and experience some of the fantastic Lima Nightlife. Like any other big city in the world, Lima has its selection of places to go with various themes and tastes. 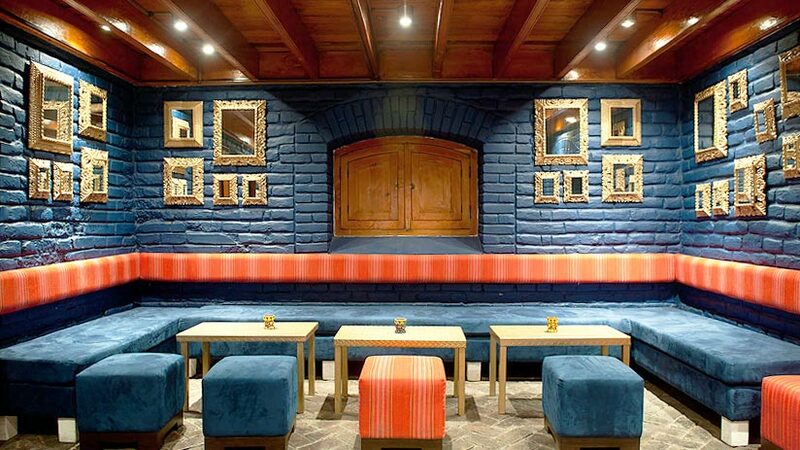 The best areas to experience the nightlife are Miraflores, San Isidro and Barranco. These areas have a mix of fun things to do that will entertain you all night. 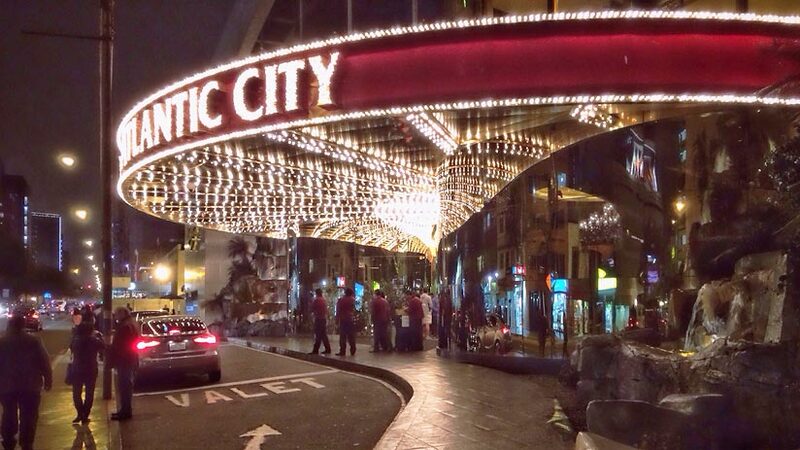 Legally permitted gambling has become big business in the Peruvian capital with national and international gambling companies establishing luxury gambling houses and Casinos. Most are open 24 hours and some are located in 4 and 5 star hotels. There are variety of games you can play in these establishments and most of the Casinos have a playing limit. 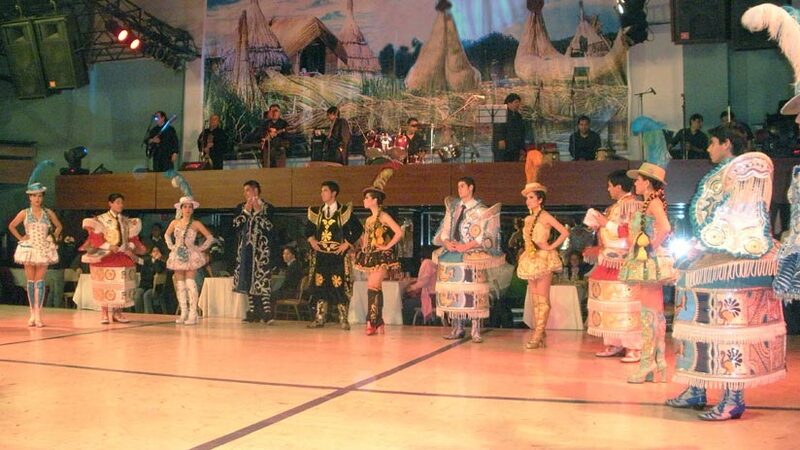 A good way of get closer to Peruvians and their customs is through their music and dance. Each region of Peru has its own typical dances, giving the tourist a great variety of shows. The capital of Lima has many great centers that present shows from Peruvian Folklore. Another way to experience the Peruvian music culture is at a Peña, which offer food, as well as dance which you will be asked to participate. Brisas del Titicaca in Central Lima, Hatuchay in Rimac & Del Carajo in Barranco. The clubs usually start around 11 and continue until dawn, you will find a club to suit your taste in music. Most will have a live show to enjoy or a relaxing lounge to sip a delicious cocktail. Lola Bar in Miraflores, Xcess Bar in LarcoMar, Bar Ayahuasca in Barranco & Las Huarings Bar in Miraflores. If you love to dance than there are no shortage of place to dance, usually getting started around 11pm and going until sunrise. There are discotheques with diverse types of international contemporary music and others with soft romantic music. Gotica in Larcomar, Bartini in Larcomar, Lelirium in Barranco & Bizarro in Miralfores. There are many Salsa clubs in Lima to dance the night away and many offer classes earlier in the evening to help you feel like a local. If dancing the night away is not your thing than there are other forms of entertainment to enjoy. 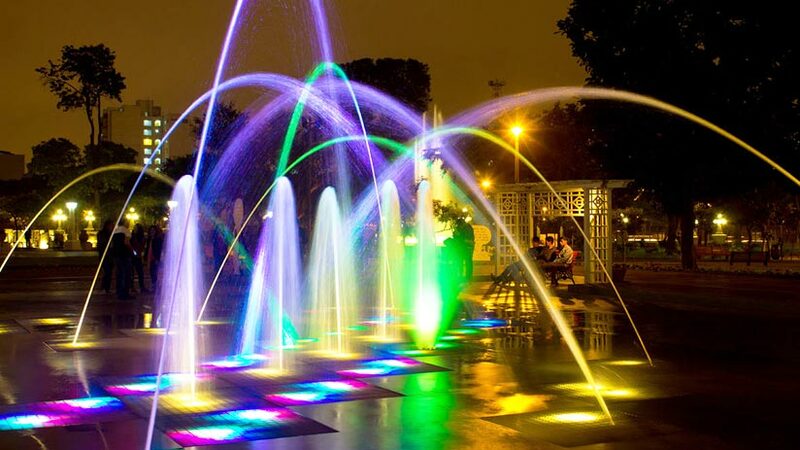 In the center of Lima in the Reserve Park is located the Magic circuit water show, the largest fountain complex in the world. Here you can enjoy a wonderful show with a perfect combination and harmony of water, light, music and pictures. The circuit includes 13 water fountains, each with a different theme. A great experience especially in the summer months in Lima when you can cool off in one of the fountains. The show starts at 715pm. 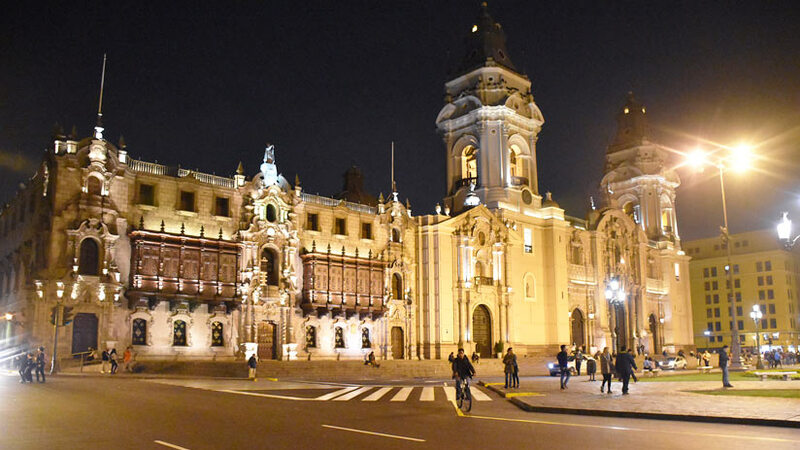 Available at night are special Lima Peru sightseeing tours, where you will experience the city lit up and beautiful. 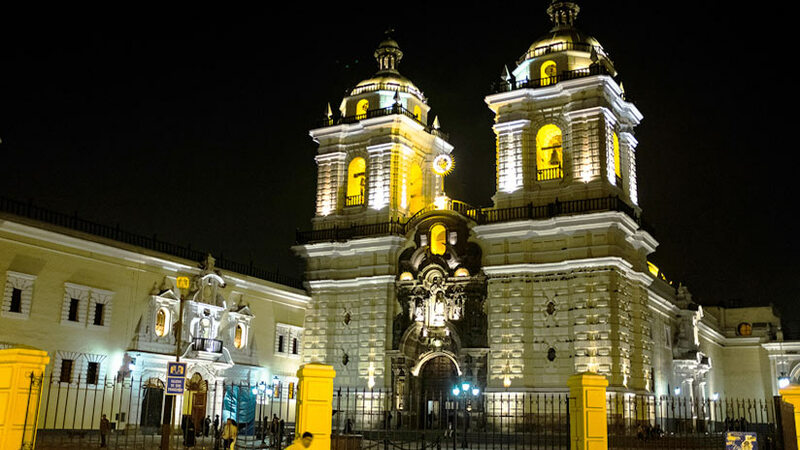 On a Lima night city tour pass by the center of Lima and the Plaza San Martin, the Cathedral of Lima and San Francisco convent. At the end of the tour, you will enjoy a wonderful Peruvian dinner and sometimes even a show to finish the night. Lima has many cinemas for you to attend, most of the movies will be in Spanish but there are some that are in English. This is a perfect opportunity for you the practice your Spanish and a great way to spend the evening. You may be wondering when is the best time to visit Lima Peru. Without a doubt, the summer months are the best time to visit Lima. During November to April, the skies are clear and blue and the temperate is warm. However, be warned it is very humid and you will be constantly under a lather of perspiration. This time of year, the beaches in Lima and to the south of Lima are very crowded, filled with locals enjoying the outdoors. 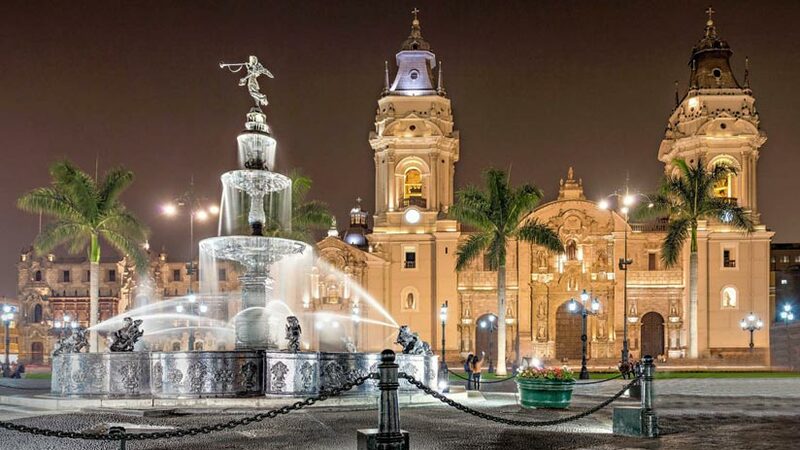 If you enjoy the Nightlife than Lima is the place for you with plenty to keep you busy in Miraflores and Barranco. Barranco has a cool art scene and bars to match, if you like Jazz than head to Barranco where you will find some great clubs. Do not forget to visit Lima on your next Peruvian holiday, spend a few days discovering the food and the nightlife. Peru Activities, Travel To Peru family vacations, romantic. permalink.